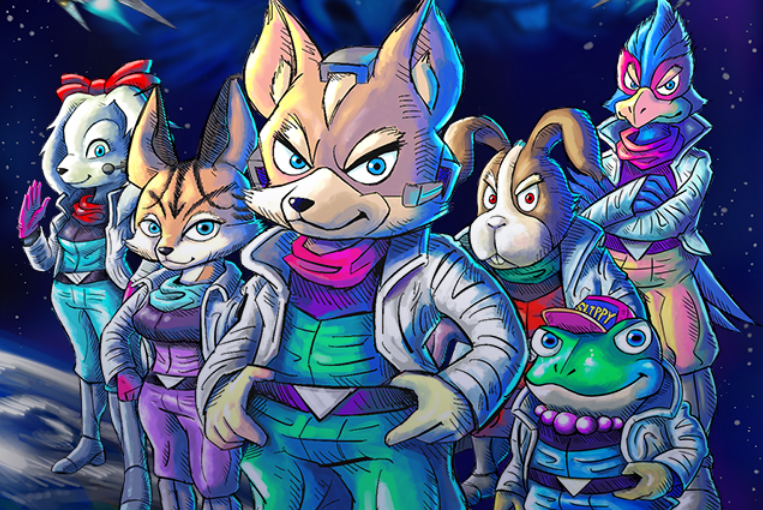 Nintendo has included Star Fox 64 like conversation in to Super Smash Bros. Ultimate! They seem to be in a similar format to Snakes Codecs and Palutenas Guidance! This video shows off the characters talking to each other on the stage during battle and joking around! Nice to see Nintendo included this nice detail in! If we have any more information to share on Super Smash Bros we will share it here at Nintendo Soup so stay tuned!